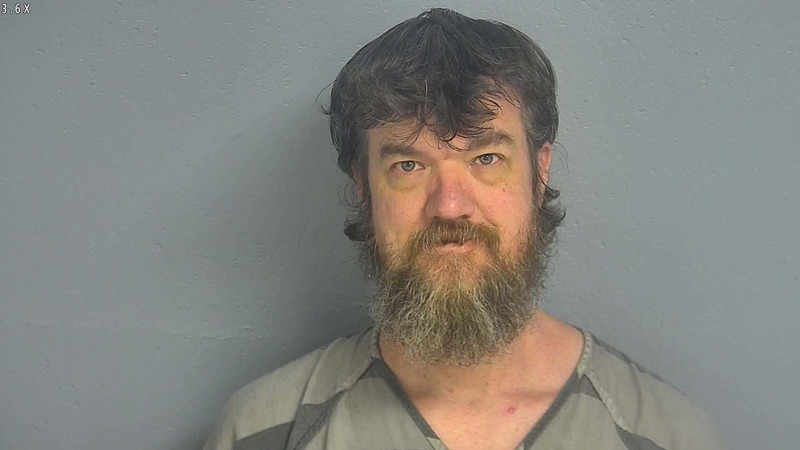 A former Missouri State University professor charged with killing another professor back in 2016 has been ruled incompetent to stand trial. Edward Gutting has been turned over to the Missouri Department of Mental Health. Gutting is charged with breaking into professor emeritus Marc Cooper’s house in August 2016 and stabbing him to death. Cooper’s wife was also hurt when she tried to stop Gutting.